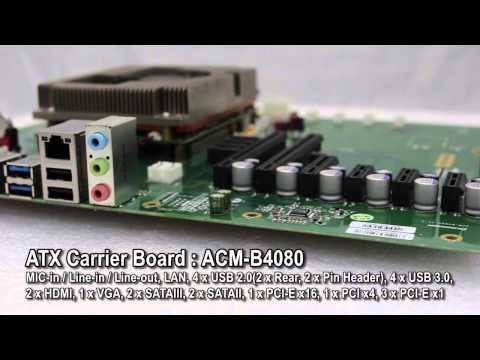 acrosser Technology, a world-leading embedded single-board computer manufacturer, is pleased to unveil the product video for our COM Express Type 6 module, ACM-B6360. Thisembedded board features third generation Intel® Core ™ i7 Processor with QM77 chipset, targeting the performance-based niche market. For laboratory device applications,ACM-B6360 is a steady COM-E module that delivers reliable performance even in demanding environments.